Happy first day of 2016 and happy two-year anniversary to TBSP! 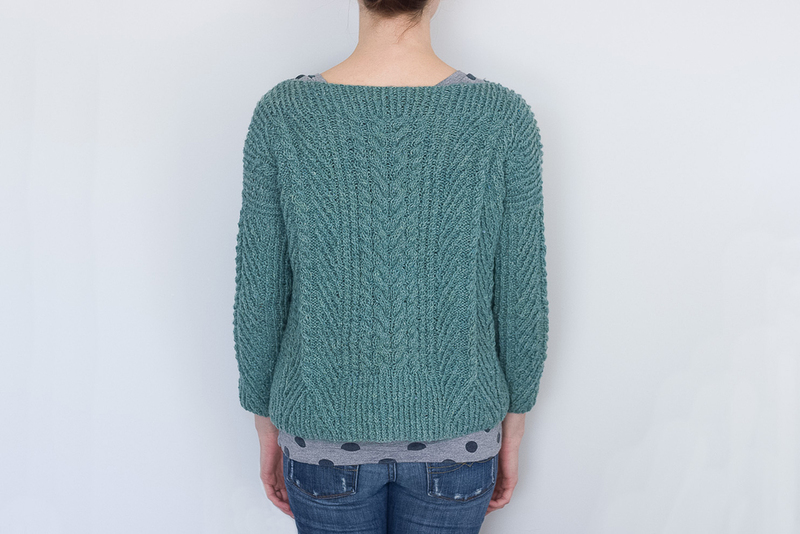 To welcome this new year of knitting, I thought I'd share a little review of last year's (whoa!) 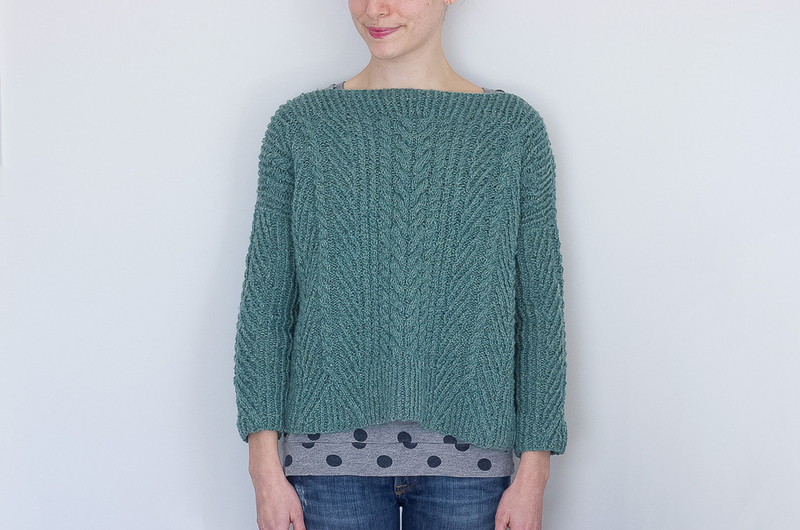 projects and my knitting plans for 2016. 2015 was a slow but steady year for TBSP. It saw the knitting of Better Sweater No. 7 and No. 8 (plus Epistrophy)! While that's quite a few fewer than last year, I really enjoyed the process of knitting my 2015 jumpers. Cabling and meticulously following charts were central themes in both Moroccan Nights and Ondawa, and I am now pretty darn good at both. I'm also super great at unraveling small sections to fix twist direction! Huzzah! 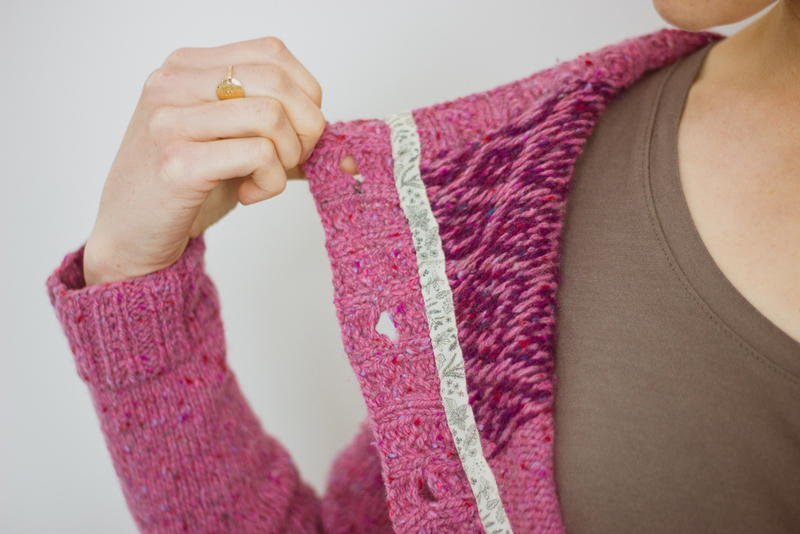 I currently have two sweaters in my queue for 2016. On the left: Backbay by Jared Flood. 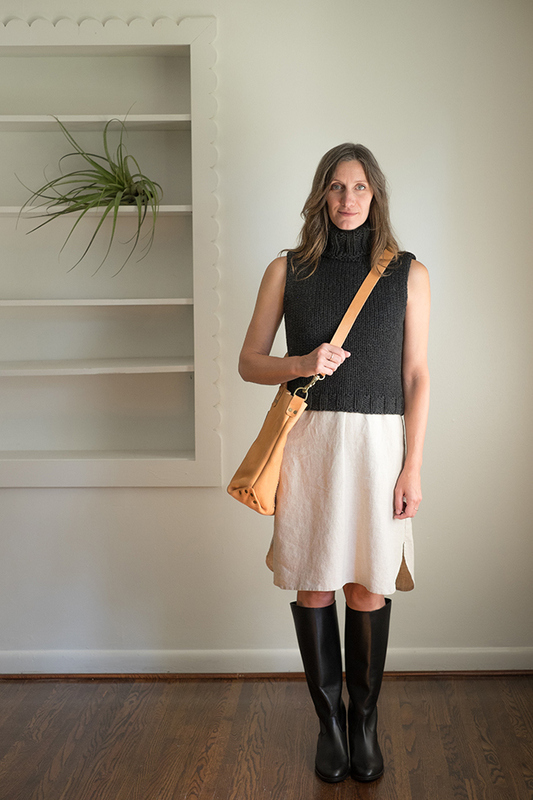 This Aran-style pullover was also in my 2015 queue and is at the top of my knit list. On the right: White Pine by Amy Christoffers (Savory Knitting). 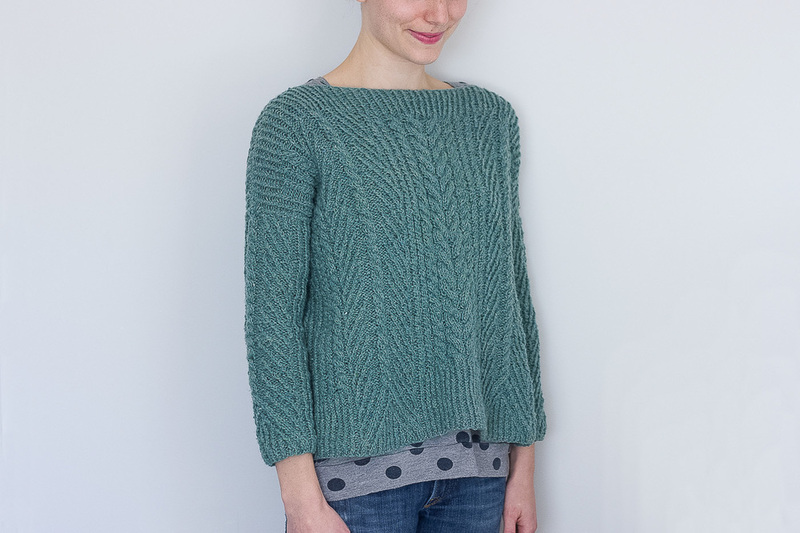 I absolutely love the fit of Christoffers' patterns (Campus and Acer are two of my favorite Better Sweaters) and White Pine looks like a fun project to sink my teeth into. Yay for more cables! Looking forward to knitting the Better Sweaters of 2016, once again transforming meh into yeah! I'm slowly watching the Outlander series and have been surprised--nay, heartened!--by the amount of knitwear on the show! Today, The Muse published Kelly Faircloth's interview with Outlander costume designer Terry Dresbach. Get ready for the inside scoop on the show's knits! Tell me about the knitwear specifically. Because that was one of the things that stuck out to me. I was watching and thought wow, I need a giant cowl scarf, which is not something I usually say to myself. Who knew? It’s so funny that that has garnered the attention that it has. There’s people all over the world madly knitting Claire cowls. And it was literally a spur of the moment decision. She looked cold. All the men are bundled up to their chins and here’s this woman and she’s not covered and we could have put what’s called a fichu on her, which is a linen kerchief that goes around her neck. That didn’t look warm enough. And you’re thinking, she’ll die! And we literally pulled—I don’t even know why I had this piece. Who knows why it was sitting in my office. 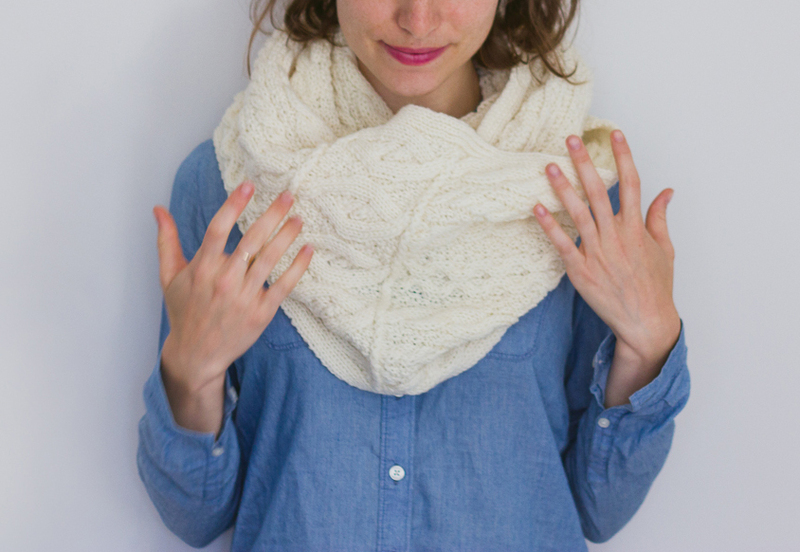 We pulled this knit cowl out and put it on her and it was like, Oh, there she is. Then we went back and went Ok, is this a legitimate garment? Can we justify this? 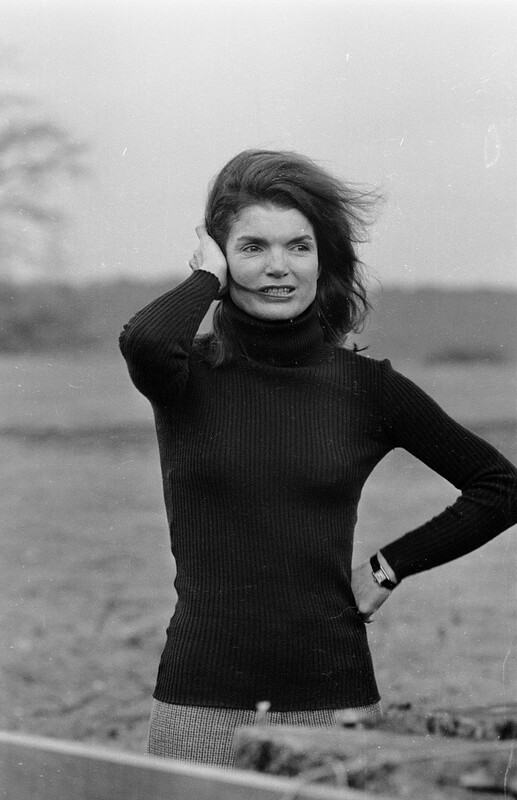 So we did a lot of research and there was indeed knitwear. Was it knit in the way that scarf was? Don’t have any research that says it was, don’t have research that says it wasn’t. So we concocted a story that Mrs. Fitz got tired of using regular knitting needles and had the local woodworker make her really big ones and then she made knit stuff for everybody. And I dare anybody to tell me she didn’t do it! It’s tricky, because we’re not, we didn’t put her synthetics. We didn’t put her in a zipper. We didn’t use velcro. We didn’t use things that did not exist at the time. We used a method and a system that existed and then we tailored it to our needs. And I thought no one would really notice! Oops. You all noticed, and they’re still noticing. For a while there I was like, Please stop noticing, but now I’m OK with it. But we got some heat for it! There’s always people out there who will pick apart pretty much anything because it’s not historically accurate. And we worked really hard to not make a contemporary version of history. So when people got freaked out about the knitwear, it was a little disturbing because it was like, no no no no look at everything else! Don’t just focus on the knitwear! I think it’s partly that, as gorgeous as those eighteenth century dresses are, it’s really hard to work them into my daily routine. But that scarf I can do! You can do the cowl. I was a little nervous about it, but the amount of love it has generated, the fact that there are women who are knitting all of these scarves and cowls based on our show is so touching and so lovely and speaks so much about our fans and who they are and the relationship they have to the material. It’s really quite lovely, and I don’t think twice about it anymore.